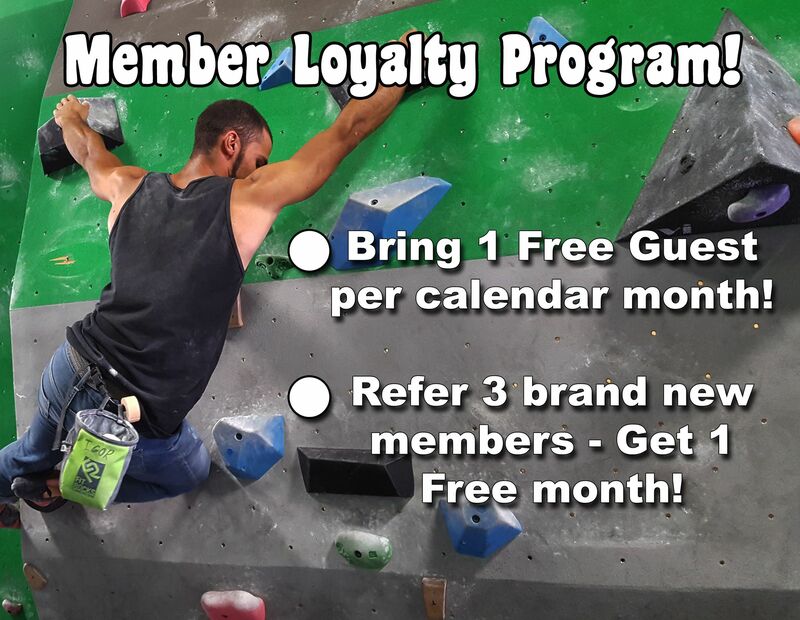 We have an awesome membership loyalty program! New Year NEW YOU promotion! Start a New Year Membership today with our NEW YOU Promotion! This is a $385 value for just $149! Come see why Fit Rocks is the best workout you’ll never want to quit! 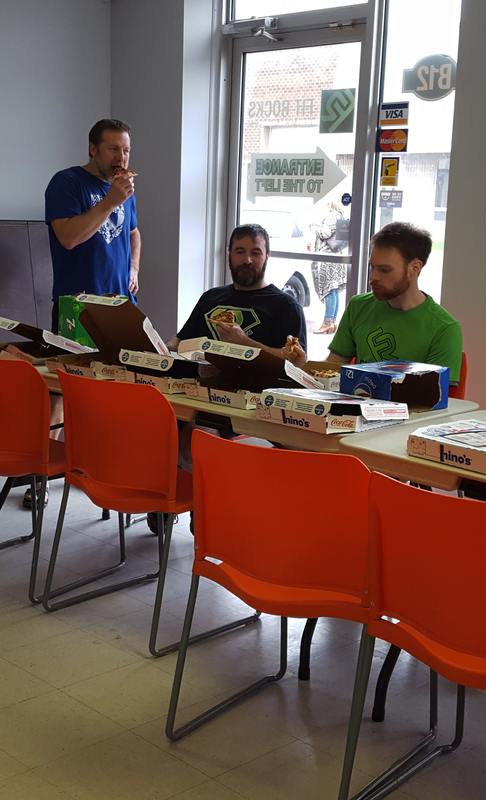 End of Summer Competition in Saint John! 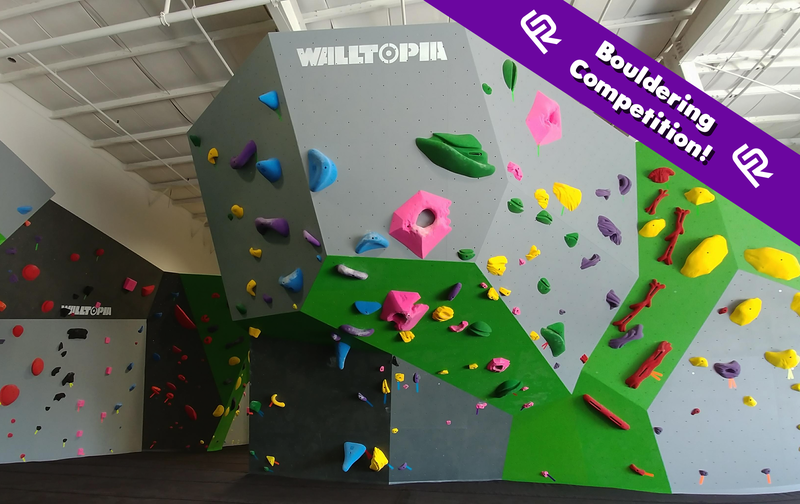 We are hosting a bouldering competition at the end of summer in the Saint John gym! The competition is August 25th in the afternoon and evening. 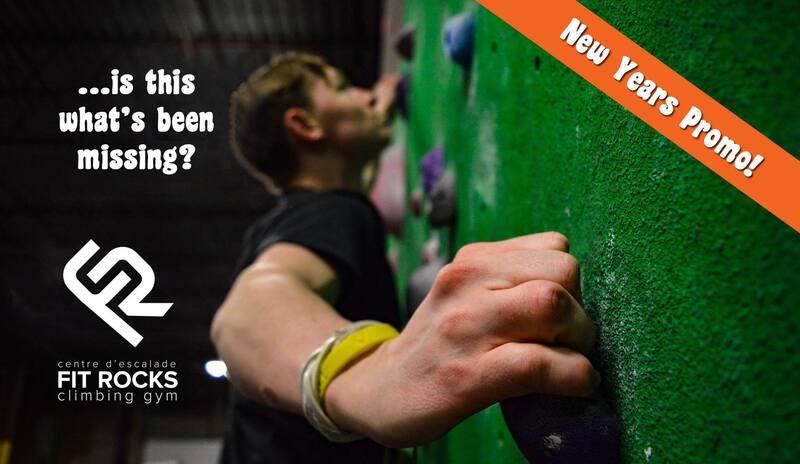 There are three divisions, and it is sure to be a fun day for climbers of all skill levels. We will have drinks, swag, cool routes and a great time! You can sign up on the website or at the gym. You can reach the event page on Facebook here for more information.